Visitors to this September’s IMTS show will have the rare opportunity to view any of five daily presentations to be given by HEIDENHAIN experts at its IMTS show booth in Chicago (September 12 – 17). Each topic will cover one of five significant motion control advances, and be offered multiple times per day at booth #E-5226 in Quality Pavilion. 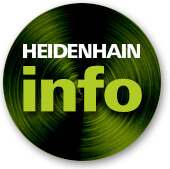 Each presentation will last approximately 10 minutes, with an opportunity to discuss with HEIDENHAIN experts at the booth after each session. Click here to download a printable schedule. 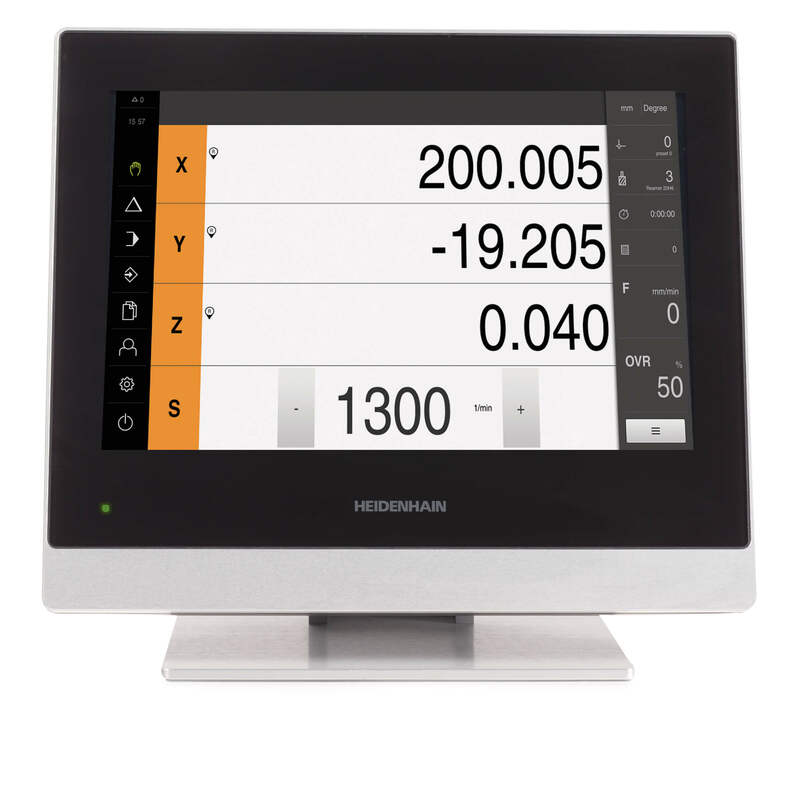 This is HEIDENHAIN’s answer to incorporating a complete set of turning functions on advanced milling controls. Previously only available on HEIDENHAIN’s lathe controls, this demo will simulate the now available turning functions via HEIDENHAIN’s TNC 640, offering users more benefits and options than ever. This presentation promises to cover the ins & outs of HEIDENHAIN’s 5-axis machining concept and the explanation of what Dynamic Precision means to the user of HEIDENHAIN’s TNC controls. Features such as path control concept, better processing of CAM, dynamic error compensation and smoothing functions will be shown. This important presentation will highlight HEIDENHAIN’s use of machine connectivity via the TNC controls, and the value it has to automation, production data management and machine intelligence. 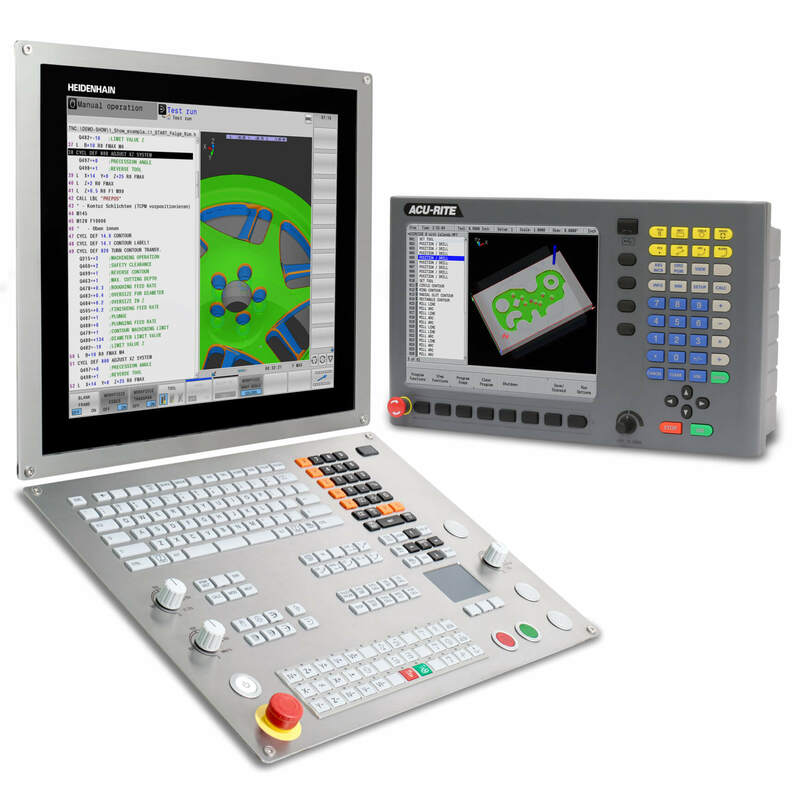 Control features such as Remo Tools SDK and Remote Desktop Manager are just two that widen the horizon of machining over distance. This live demonstration will discuss the many features of this metrology evaluation electronics system designed for measuring 2D geometrical features quickly and easily. By utilizing technology that has previously only been available on PC systems, measurement procedures, feature construction and data handling will be highlighted. This overview will offer a look at the new features and technical advantages provided by ETEL’s newest torque motor, the TMB+. These new advantages involve a greater force density with a lower current draw, along with a greater range of sizes and options for many applications, including 5-axes machining centers, rotary tables, gear grinders and various machine tools.